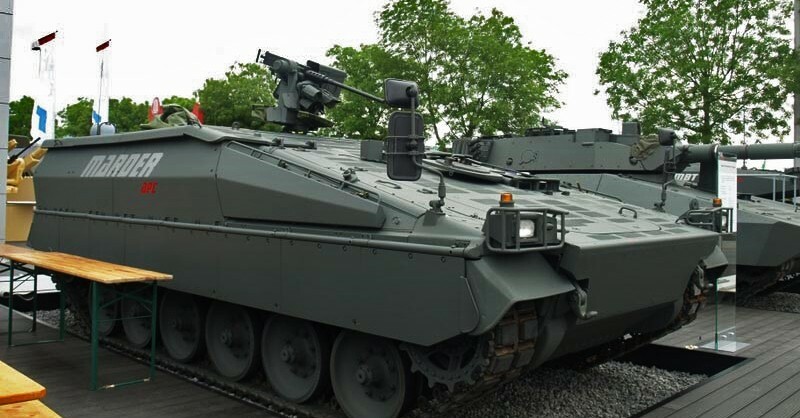 German defense industry giant – the company Rheinmetall presented a conceptual model of modified infantry fighting vehicle Marder Evolution on International Exhibition IndoDefence 2014 held in Jakarta, the capital of Indonesia. 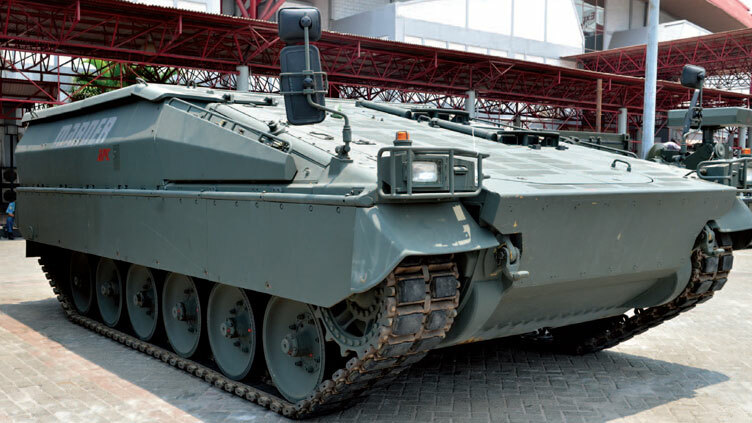 Wide range of technical modifications was made on updated vehicle, boards protection against cumulative grenade was increased up to STANAG Level 4+, and bottom protection against mines corresponds to Level 3a/3b+. Engine and suspension system were also reinforced.